UNDER $500K, OVER 2,000SF, LOW M/R TAX & Gated Single Family House!!! Tesoro Del Valle Altoliva Community! 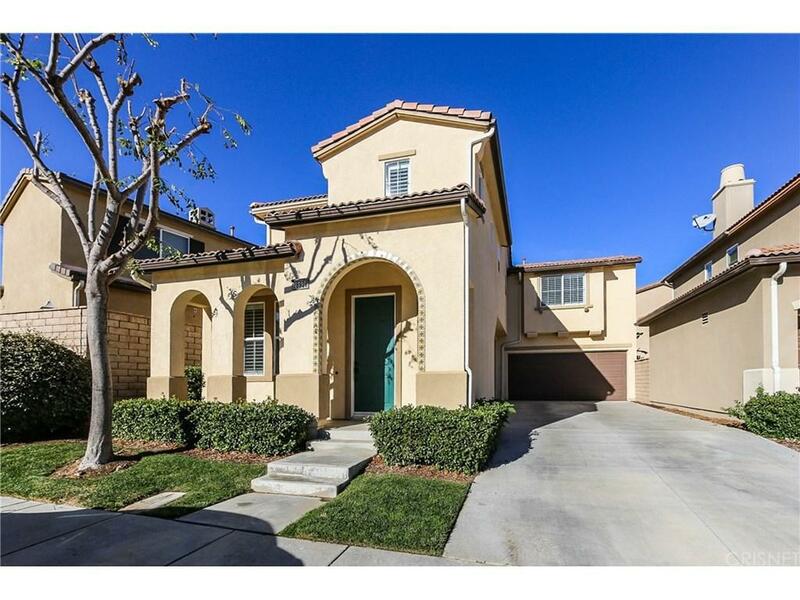 Bright & Light Atmosphere, Entry with high ceiling, 3 bedrooms and 2.5 bath, 2,021 sf Built in 2003. 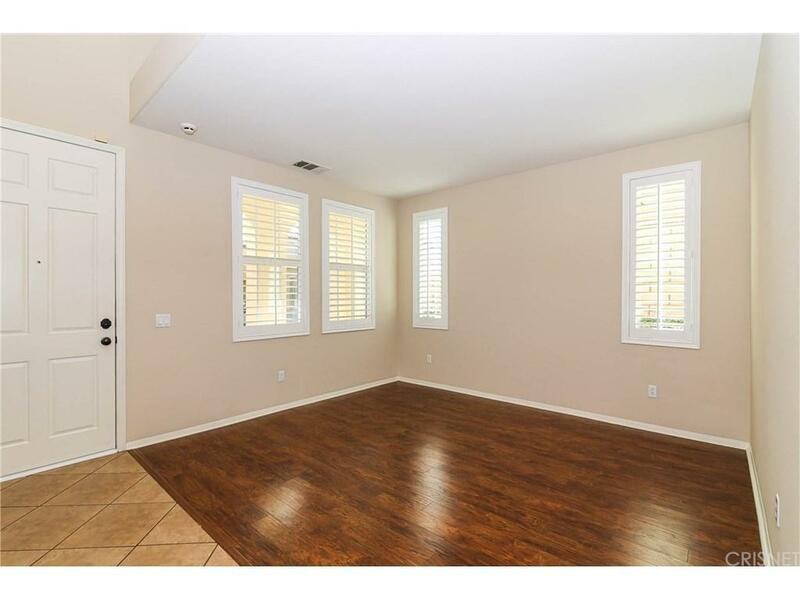 Custom fresh new paint throughout, Laminated wood flooring, Travertine Tile & Upgraded carpets Downstairs and upstairs. Custom plantation shutters. Open floor plan from the kitchen to family room with a fire place. Master bathroom with a soaking spa bath tub, separate walk in shower, dual vanities and Large walk-in closet. Upstairs built in desk with convenient laundry room. Cozy backyard and low maintenance BBQ area. Two car attached garage with long driveway which allows for additional cars. Famous Tesoro Del Valle community/recreation facilities... Community Pool, clubhouse, spas, lake, basketball court, volley ball, tennis courts, parks and more... Excellent schools, shopping centers and family restaurants nearby! Don't miss this chance! 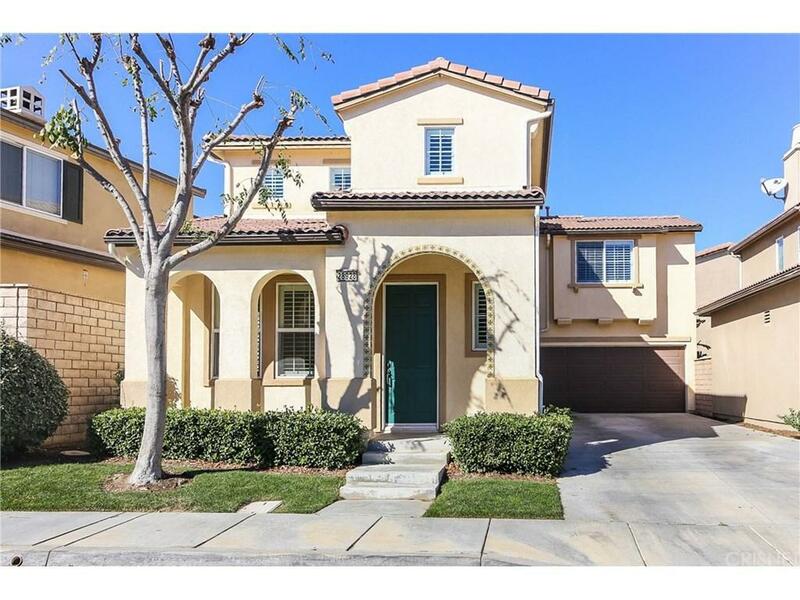 Sold by Kate Sung BRE#01405305 of Kj Real Estate Services, Inc.. 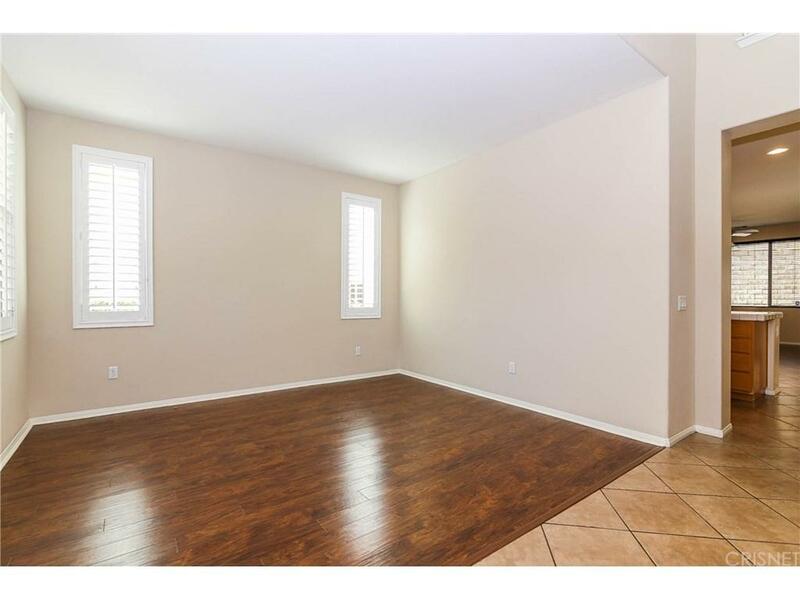 Listing provided courtesy of Kate Sung DRE#01405305 of Regency Kj Realty and Jason Sung CA DRE# 01359394 of .